Take Cole Porter and have him write The Fantasticks in the era of Avenue Q. Voila! You have Rising in Love, the lively and big-hearted new musical that will delight you and have you humming long after the performance. 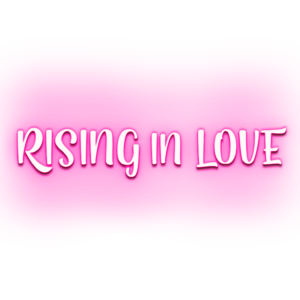 Rising in Love is the modern day coming-of-age story about engaged couple Rosie and Scott, their fears and anxieties surrounding their upcoming marriage, and the friends and family who help them learn what it takes to rise in love. Come help us develop the show! Rising in Love the Musical will be featured as a staged reading workshop at the Emerging Artists Theatre’s New Works Series in New York City on Sunday, March 10 at 2pm. More details and tickets here. Follow @Rising_in_Love on Twitter and @risinginlovethemusical on Instagram for news, updates, photos, clips, behind-the-scenes, and more. You can also follow its creator, Rory Michelle Sullivan, on Instagram at @rorymichellesullivan.